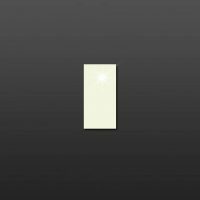 Stay on trend and adopt a minimalistic look with the Charm Sabbia wall tile. It features a minimalistic natural stone look in a grey with soft subtle patterns. 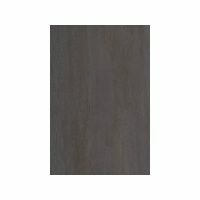 It has a high gloss finish and is suitable for use as a wall tile in interior applications. The Charm Sabbia wall tile is available in a standard size of 300x600mm and is sold per square metre. This wall tile offers a wonderful blend of gorgeous looks and great functionality. It does very well to mimic the look of natural stone and requires little to no maintenance. This tile will retain its looks and high gloss finish for several years, and it can easily be cleaned and maintained. The Charm Sabbia wall tile is designed to offer easy installation with a minimum of grouting. It is manufactured to the best of standards and offers unbeatable value for money. 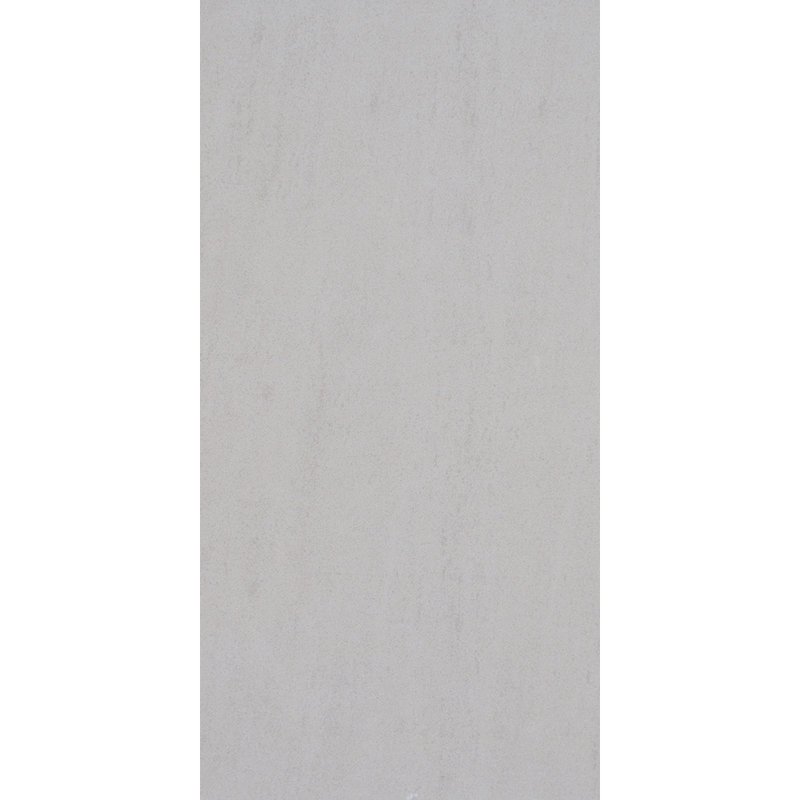 Rest assured and make your purchase – this wall tile will meet all your needs. 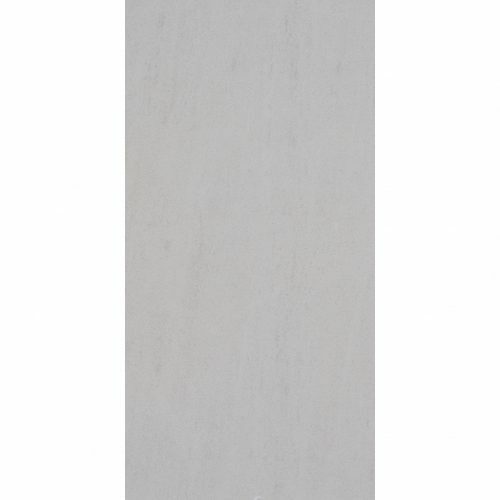 For a minimalistic wall tile in Perth, consider the Charm Sabbia wall tile at Ross’s Discount Home Centre. 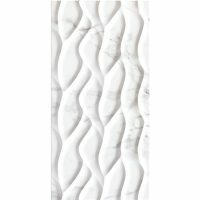 Buy this gorgeous wall tile at a ridiculous bargain from our online store today!